The Cuban dictatorship of the Castro brothers continues Soviet socialism while promoting the island to become the "biggest global benchmark for luxury tourism. "Two major projects are promoted to affluent international tourists, including those who own large yachts. The paradox of socialism that Castro has exported to Venezuela under the label of "socialism of the XXI Century" is contrasted with the development of enterprises that have provided up to 7 18-hole golf courses and 2,500 luxury homes designed for foreign tourists, who will have not have to fear expropriations of the homes, unlike Cuban citizens who can only live in the place that the government has assigned or authorized. "During the '70s, one guest in the Havana Hilton was the sister of Che Guevara. Now, Cuba is not interested in having guerrillas or their family members as guests, but Cuba does want investors," says Alejandro Armengol , a columnist for the newspaper El Nuevo Herald of Miami. 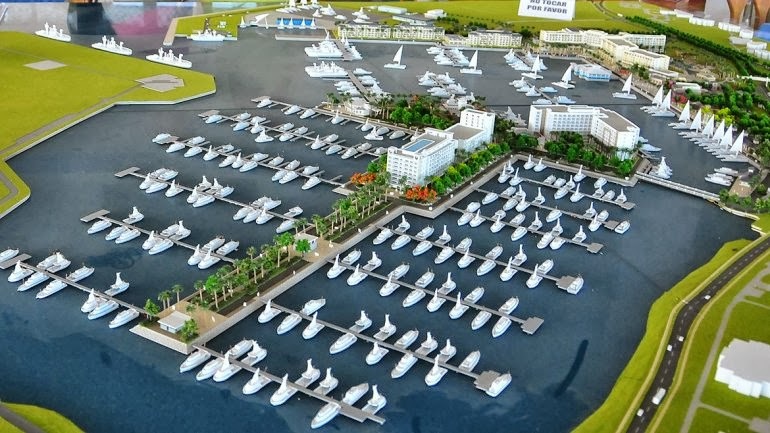 Months ago, some opposition media highlighted the launch of "Marina Gaviota,” the largest marina in the Caribbean, located on the peninsula of Varadero, in the area closest to the coast of Florida. The luxury marina was funded by the government, which has provided the infrastructure and the construction of 1,000 moorings for yachts up to 150 meters in length and walking areas, a tourist village and miles of pristine beaches on the Caribbean. The Cuban government built 200 luxury homes for tourists with high purchasing power. The 5-star hotel, which already accommodates tourists under the formula "all inclusive" was built and managed by a French group. The project cost is estimated between 800 million and a billion. According to a report by CNN Latino, on the opposite side of the island, another luxury project promises to become more entrepreneurial tourist in Cuba. 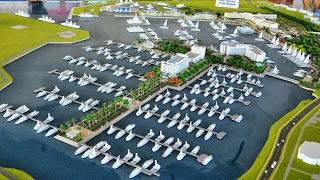 It is the construction of " Punta Colorada Golf & Marina Cuba."